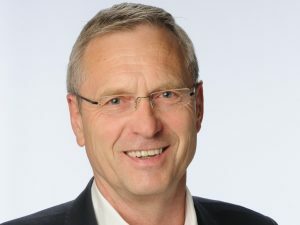 GoAir has announced the appointment of Cornelis Vrieswijk as the new Chief Executive Officer. 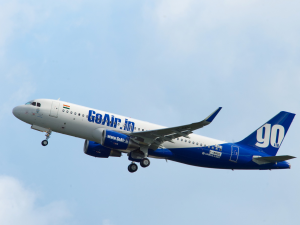 He will be reporting to the Chairman, Managing Director and the Board of Directors of GoAir. Vrieswijk is a seasoned global executive and a consultant with over 25 years of experience in aviation and travel industry. He has rich experience in driving ventures, transitions, turnarounds and large-scale projects for diverse and multifaceted organisations with emphasis in aviation/travel and aircraft maintenance industry on a European Stage. He has significant expertise in international business development, operational streamlining, aircraft engineering & maintenance and process automation. 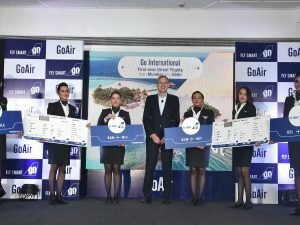 Commenting on the occasion, Jeh Wadia, Managing Director, GoAir said, “Vrieswijk will work with the Board and leadership team to expand and implement a range of strategic initiatives to lead the airline into its next phase of growth. 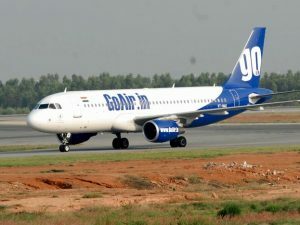 I am confident that Cor will help scale GoAir further and establish it as a most profitable low cost carrier in the highly competitive Indian market.” Commenting on his appointment, Vrieswijk said, “I am truly honoured to join this dynamic airline and see myself closely working with the entire GoAir team in realising its objectives. My primary focus will be to grow the airline to a strong position and modelling the desired changes for further growth and expansion.” Vrieswijk is a management graduate from Catholic University Nijmegen.